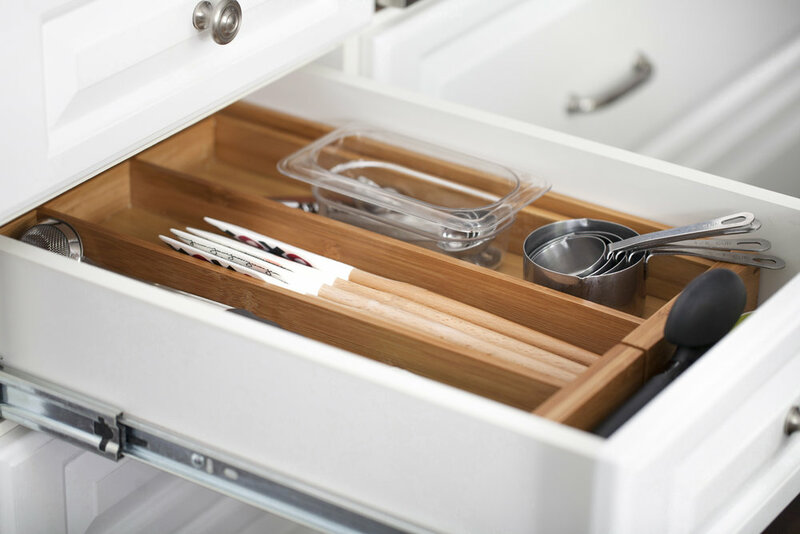 Whether you just need some help talking through best practices to keep your kitchen efficiently organized or you need a full kitchen overhaul, kitche:ns mission is to help you create and maintain a beautiful kitchen. Don't know where to start? kitche:ns will schedule an hour-long in-person consultation to go over the current state of your kitchen and evaluate the best plan for you. Perfect for the overflowing pantry owner. kitche:ns will make your pantry feel fresh and functional again. You'll never lose that coconut flour or cinnamon that you can never seem to locate again. 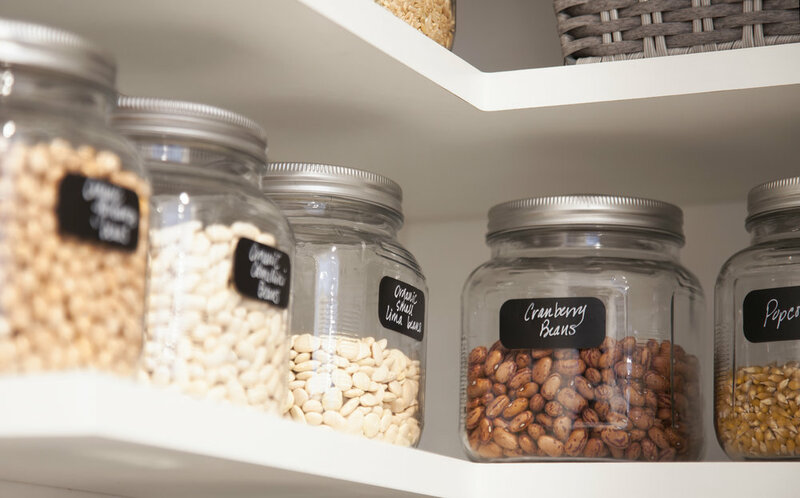 Your pantry items will be neatly labeled in beautiful jars, saving you time, money, and your sanity! Pots and pans falling out of cupboards when you open them? Let kitche:ns work our magic to create a beautiful, neat, and efficient kitchen. I promise you will never have to take everything out of the cupboard just to reach the cookie sheet. *all products supplied will be approved by you, the client, and all receipts will be included with the bill at the end of each project.